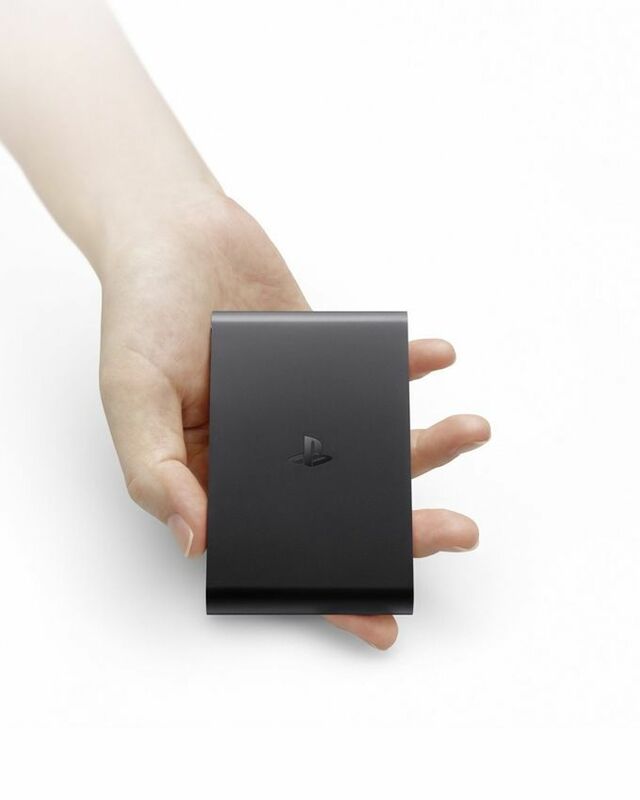 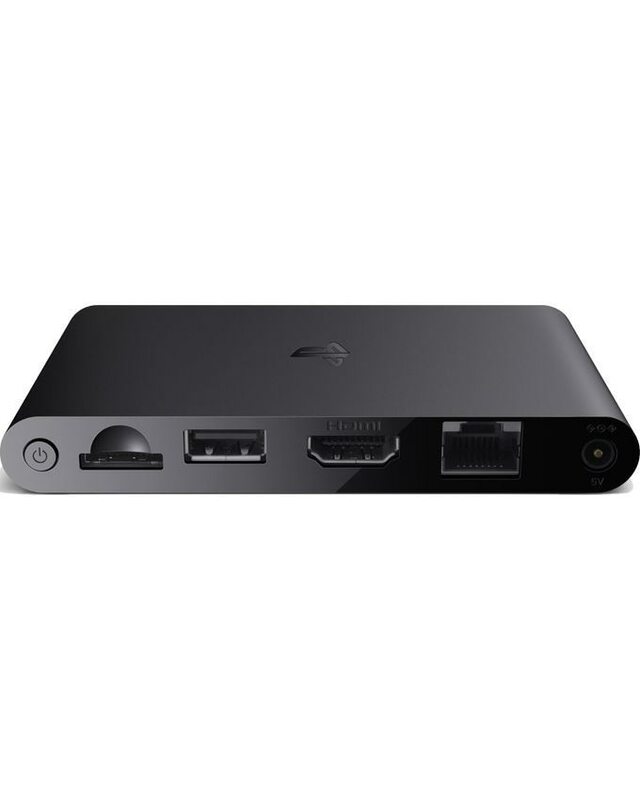 Stream your PS4 games to another HD TV, with this simple, sleek and easy to use micro-console PlayStation TV System Console. 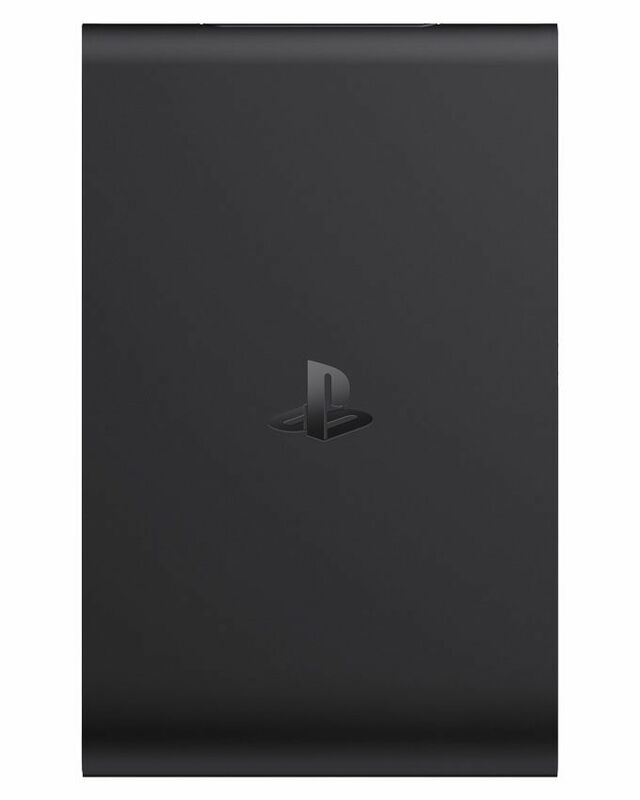 Cramming loads of features and amazing tech into one very stylish box, PS TV gives you a level of freedom no other console offers. 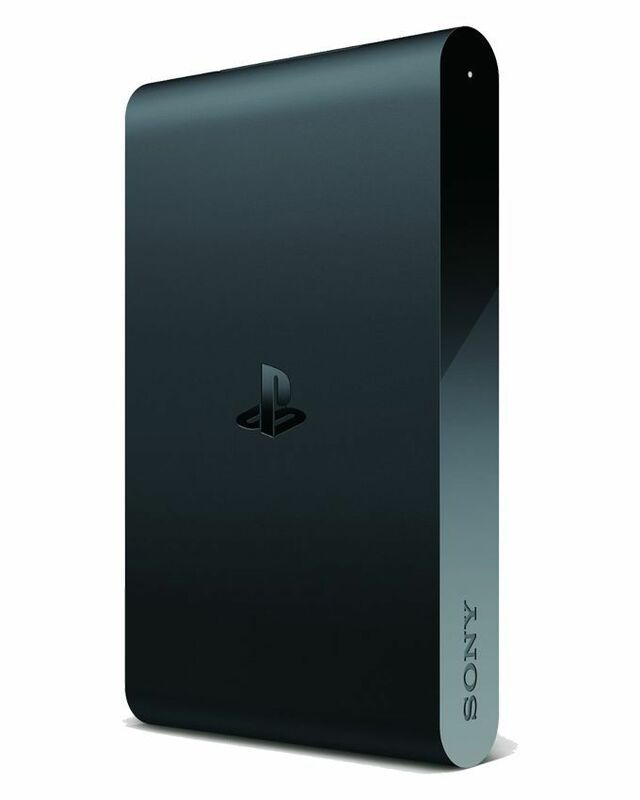 You can also play compatible PS Vita, PSP, and PS one games on your TV and buy, rent, or stream your favorite movies and TV shows from the PlayStation Store 24/7. 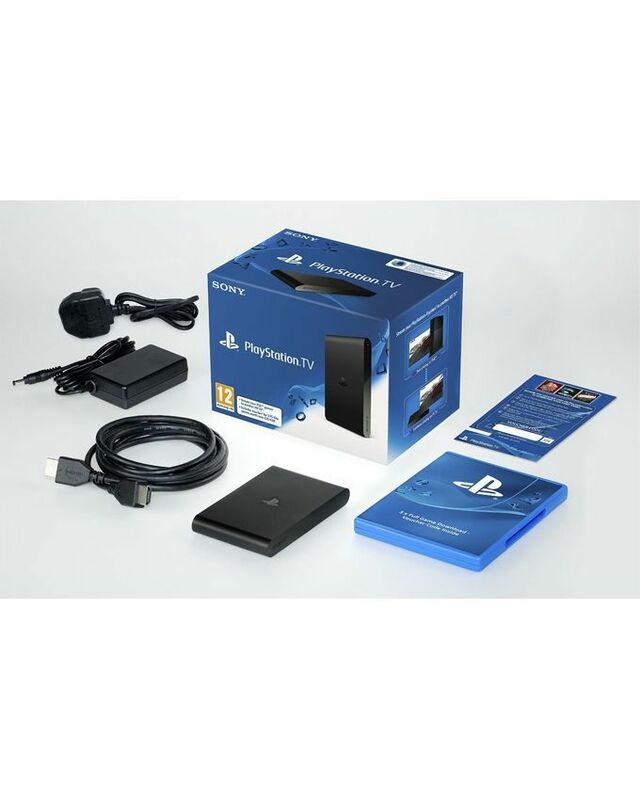 Start playing games straight away with 1GB of built-in memory or watch TV shows and movies streamed or downloaded from the PlayStation Store. 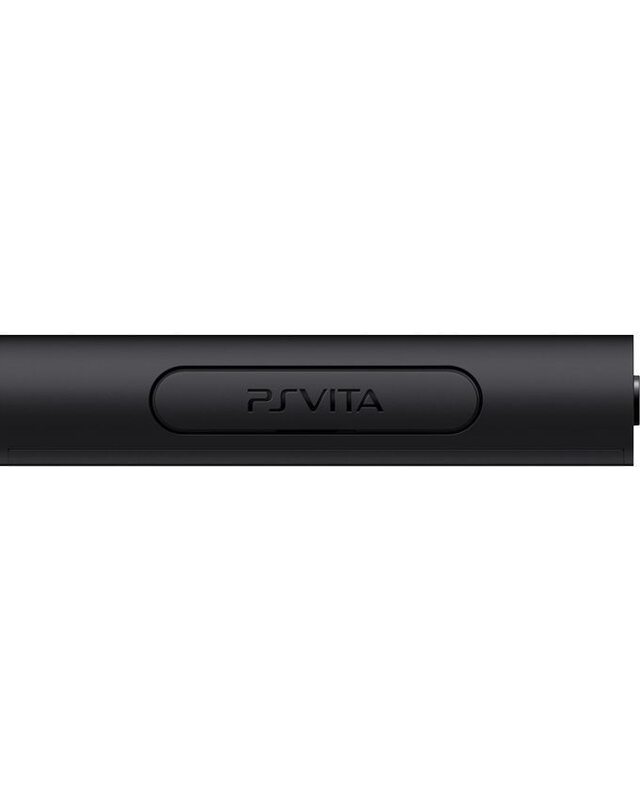 For the best Remote Play experience, set up a wired connection to your home network.